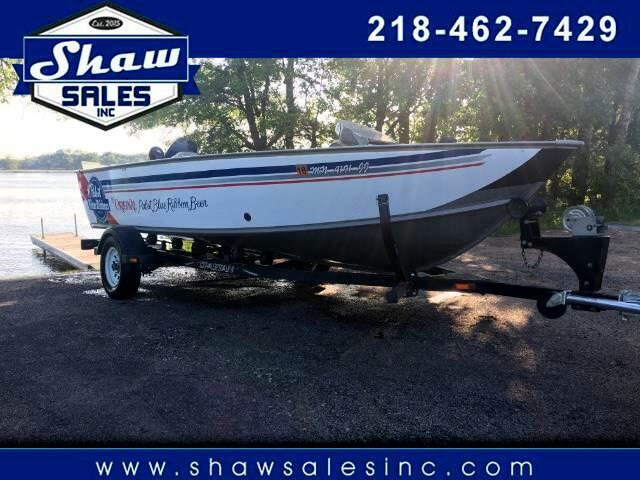 213 State Hwy 29 S.
2002 Lund 1675 Explorer. 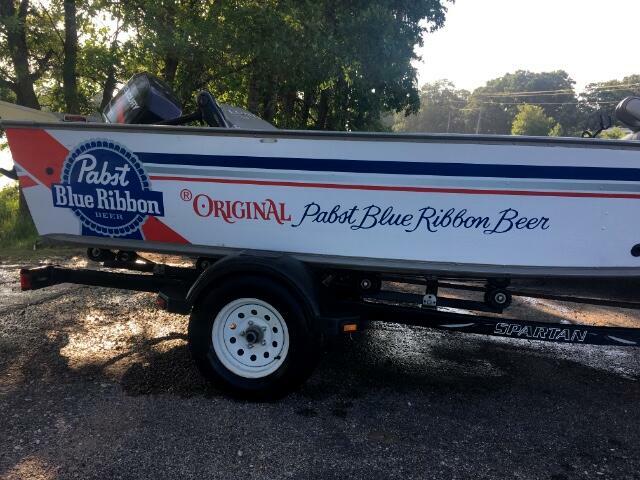 Custom Pabst Blue Ribbon decals. 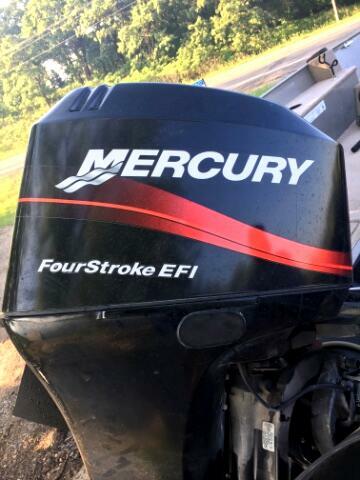 60hp Mercury 4 Stroke. 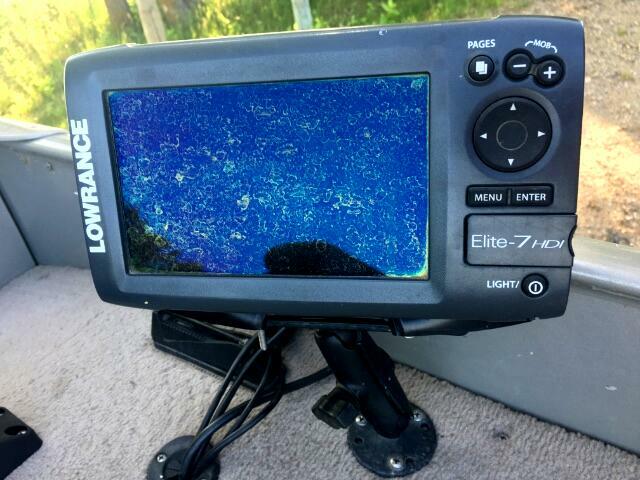 80lbs Vector III trolling motor. 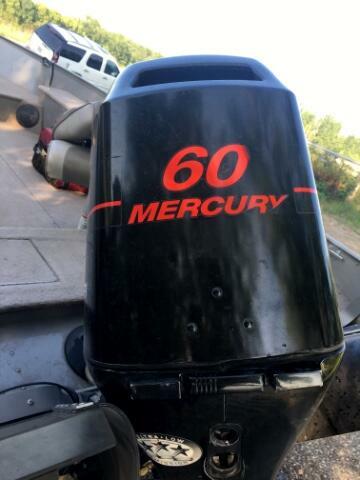 Message: Thought you might be interested in this 2002 Lund Other.